If you are working to cut down your plastic footprint, you may have already switched to a reusable coffee cup or developed the habit of taking a cloth bag with you wherever you go. But have you considered what happens to the packaging of your makeup and skincare after you finish an item? No matter how careful you are, plastic pollution can get everywhere. According to the Plastic Pollution Coalition, by 2050 our oceans will be burdened by more plastic than fish by weight. Ready to curb the amount you throw out? We are always excited when we find new refillable beauty products and ranges. 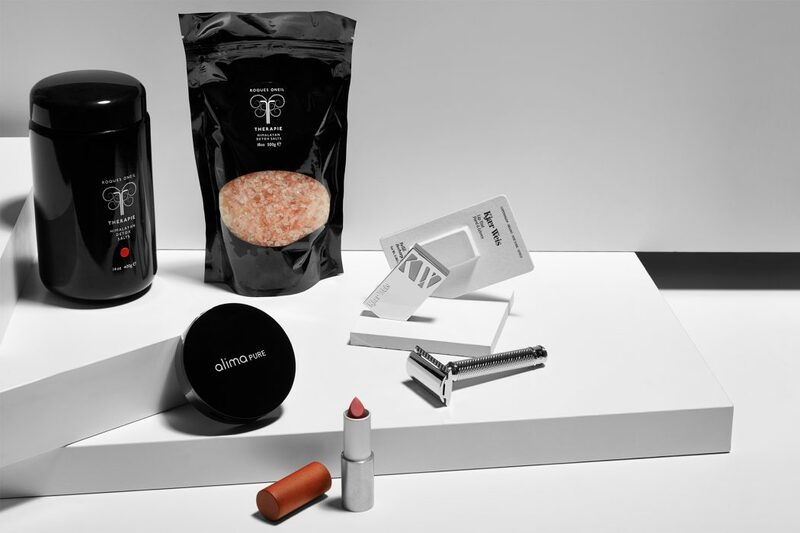 From refillable makeup compacts to eco friendly reusable razors, read on for the forward-thinking brands making products ready for refill. At the forefront of the trend to reduce packaging is one of the most packaging covet-able beauty brands around. Kjaer Weis is touted as having the ‘best looking packaging’ in the industry. It not only looks good but does good too by reducing waste. 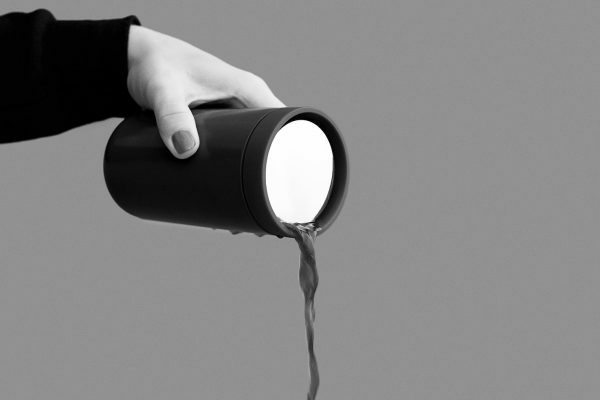 Each item has a refillable component. The refillable mascara and lipstick (both impressive achievements) to the foundation and blush – even the facial oil retains its original cap. Also committed to finding ways to reduce one-use packaging is Alima Pure. Their diverse range of shades in their Pressed Foundation with Rosehip Antioxidant Complex and Cream Concealer compacts are refillable! Coming soon also will be make-your-own palettes and refillable natural make-up from Colorisi Cosmetics. The award-winning Therapie Roques O’Neil Himalayan Detox Salts from small batch aromatherapy line is a a bath-side staple for us. But don’t toss out the beautiful jet black jar these bath salts come in! Pick up their refill pouch when your relaxation stocks run low. Same goes for the beautiful Mühle Safety Razors. Their corrosion-resistant eco-friendly reusable razors are made to last. Choose from silver chrome or rose gold. This more sustainable option only requires you to refill the double edge stainless steel blades as needed.